Two selected pieces were performed on 23rd March, by Uroboros Ensemble. 1st Prize winning piece will be published by Verlag Neue Musik, Berlin. All four pieces were recorded and (subject to agreement by all parties) will be released on the Sargasso label. Alastair Greig studied composition with Oliver Knussen before entering the Royal Academy of Music in London. He has received commissions from a number of ensembles and performers including BCMG, Rolf Hind, ESO, the Lyric Quartet and Virelai. His work has been awarded a number of prizes throughout Europe. 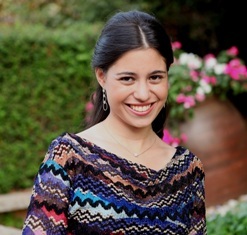 Talia Amar studied piano and composition at the Buchman-Mehta School of Music and Jerusalem Academy of Music. Her music has been widely performed by ensembles including Les cris de Paris, and Ensemble Recherche du Midi. She has been awarded composition prizes in USA, Greece, Italy and elsewhere. 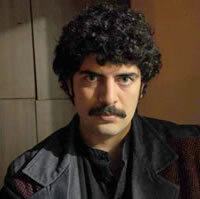 Mithatcan Öcal was born in Turkey. He studied at Kocaeli University State Conservatory then entered the composition class run by Ahmet Altinel at the Mimar Sinan Fine Arts University State Conservatory in Istanbul, where he continues to work for his bachelor’s degree. 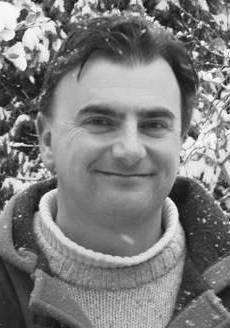 In May 2012 Öcal’s piece Üngüjin was premiered by the Nieuw Ensemble during the Turkish Composers Competition and Gaudeamus Muziekweek. He has also been selected for the ISCM New Music Days 2014. 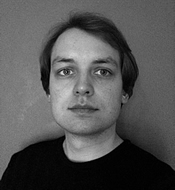 Theodor Schubach, born 1985 in Berlin, studied composition and conducting at the University of Music Dresden and composition at the University of Music and Performing Arts Graz. Since 2011 he has been studying composition and computer music at the University of Music and Performing Arts Stuttgart. Performances by the sopranos Anna Palimina and Lisa Fornhammar, the ensemble courage and the Dresden Philharmonic.